If you’ve been considering expanding your home with a verandah, now is the time to do it! These structures bring so many benefits like bringing you a relaxed, enjoyable outdoor space all year round. They are perfect spots to enjoy the outdoors or spend time with family and friends. Homestyle Living Outdoors designs and builds quality verandahs that last a lifetime. Our team of specialists have several years of experience bringing customers quality structures. We use the latest materials, products, and techniques to deliver quality outdoor living spaces. Part of what makes us different from local competition is our strong, highly trained team of consultants who can build you the custom verandah of your dreams. They will listen to your goals and what you wish to accomplish regarding your new outdoor living space. Our main objective is to extend your living space, add value to your home, and give you a product you’ll love. Our specialists have many years working within this industry giving them an accurate idea of what works and what doesn’t. This saves the customer time and money. Every individual is different which is why we take into consideration tastes, style, preferences, budgets, and verandah designs. Using this information, we deliver a verandah perfect for your home. We will always be here when you need us. Whether you need to ask us a question, need some verandah ideas, or have a concern about your project, give us a call and one of our friendly specialists will be happy to help. Every single one of our builders is licensed, insured, and certified to perform work on your property. They have several years of experience in this field and are very enthusiastic about the work they do. 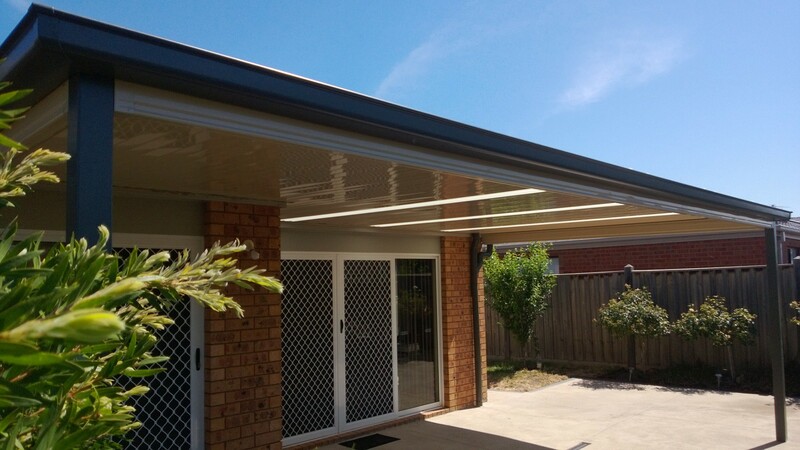 Delivering quality verandahs solutions, we are proud to have clients come back to us time after time to add additions to their outdoor living space. We strive to design, construct, and deliver stunning verandahs. Adding value to your home, they also serve as a nice compliment to your outdoor space. This is an area that should be relaxing and enjoyable for you and your family. 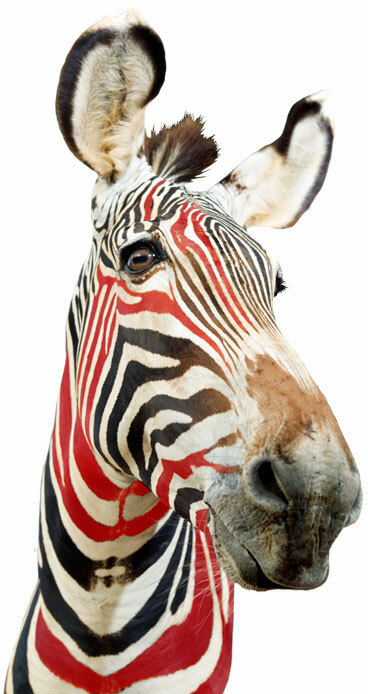 We understand that every homeowner is different which is why we personalise our services to suit you. We encourage you to get in touch with one of our specialists if you need suggestions on the design of your verandah. 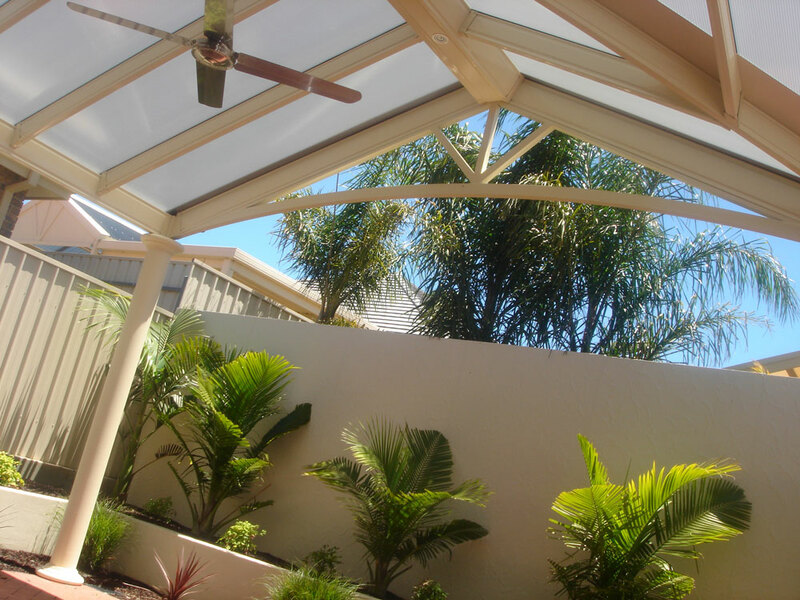 We offer a large variety of verandah designs solutions to fit your needs. Taking into consideration the current style of your home, paired with your likes and preferences, we help our customers come to a selection they’re pleased with. For any questions about our services give us a call today! 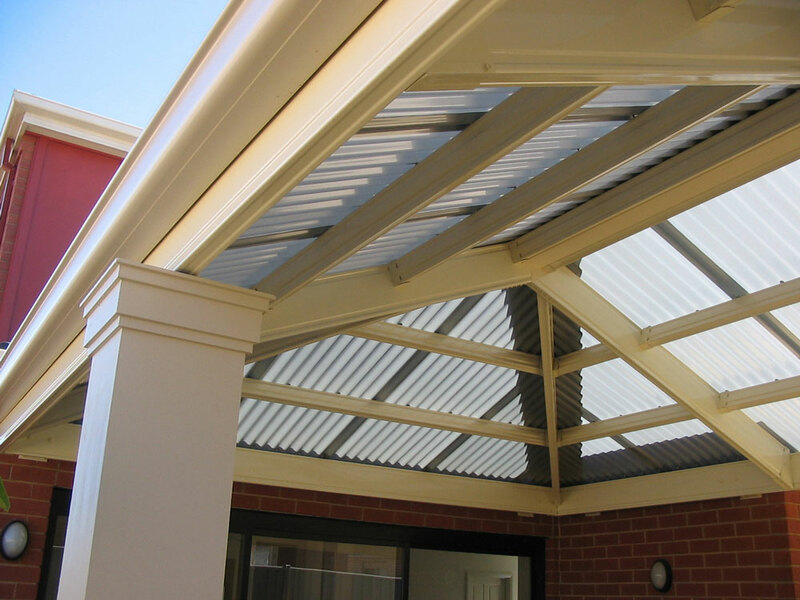 We offer a free consultation with no obligation to help you decide if a verandah is the right option for your home. We look forward to speaking with you. Call us today!